Winter Jam 2014 Tour Spectacular! 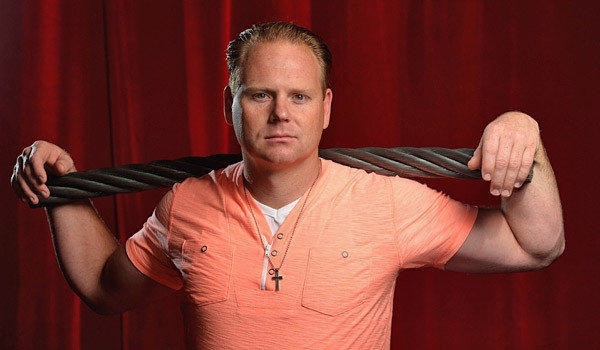 NASHVILLE, Tenn.—Bringing one of the world’s biggest tours to Atlanta’s Georgia Dome for the first time, NewSong's Winter Jam Tour Spectacular announces yet another first: a daring stunt by famed high wire artist Nik Wallenda. The seven-time Guinness World Record holder, who crossed the Grand Canyon on a tightrope without a safety harness last year, is slated to walk untethered across a high wire suspended in the Georgia Dome during the February 8 mega event. 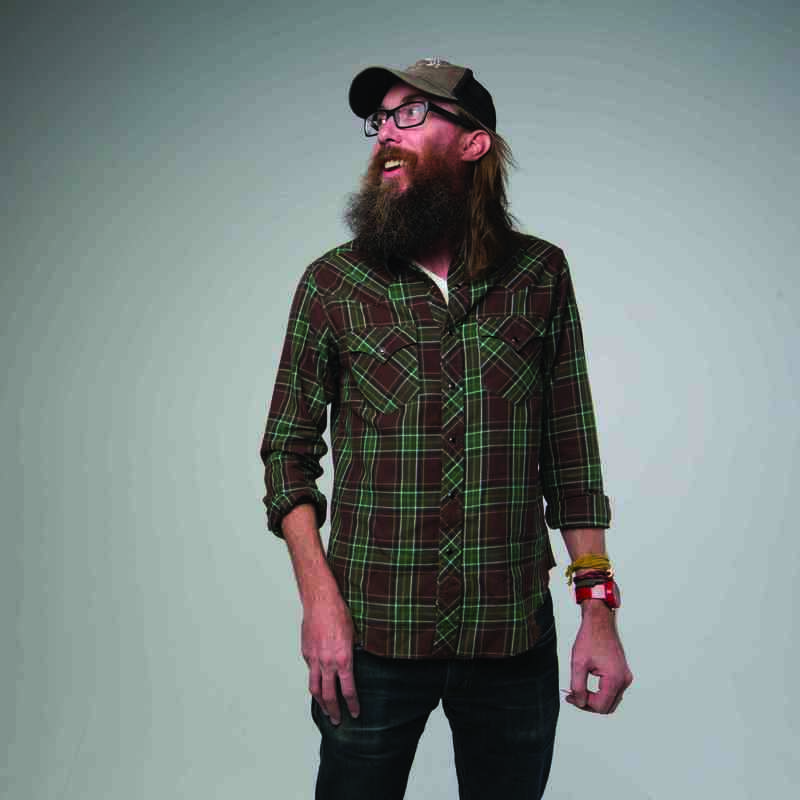 Also announced today, the Winter Jam 2014 Dome Spectacular—which debuts at the Georgia Dome after playing to capacity crowds at Atlanta's Philips Arena for multiple years—will feature special guest appearances from 19-year-old Duck Dynasty star Reed Robertson and GRAMMY® nominated multi-Dove Award winner David Crowder. The two join previously announced University of Georgia head football coach Mark Richt, who will also appear alongside Winter Jam’s star-studded lineup. With a singular mission to proclaim the Gospel, Winter Jam is headlined by multi-GRAMMY® nominated Newsboys and groundbreaking GRAMMY®-winning rap/hip-hop recording artist Lecrae. 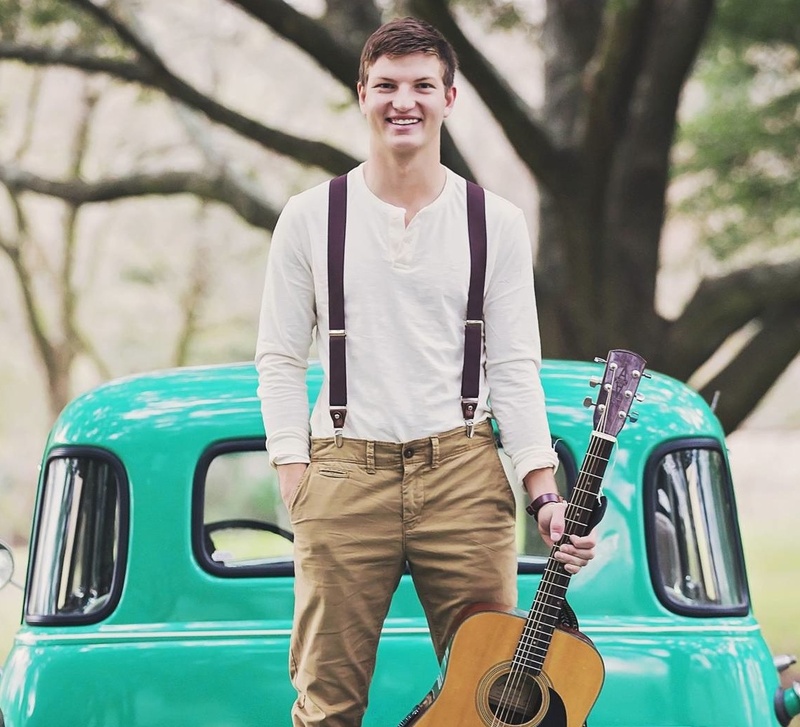 This year's tour also features Tenth Avenue North, Thousand Foot Krutch, Plumb, NewSong and Colton Dixon, as well as a message from national evangelist Nick Hall. In addition, the iDisciple App Pre-Jam Party features Love & The Outcome, Everfound and Derek Minor. The Dome Spectacular is highlighted by the inaugural “JAM ZONE presented by KIA.” From 10 am–6 pm the FREE, expo-style event will be held in the World Congress Center. Showcasing a live performance stage, zip line, chainsaw carving, rock climbing wall, interactive and inflatable games for kids, more than 85 booths of local businesses and exhibitors, and food and merchandise vendors, fans will also be able to interact with the tour’s artists at the Winter Jam autograph booth. For the third consecutive time, last year’s Winter Jam Tour Spectacular topped Pollstar’s Worldwide First Quarter Ticket Sales Charts – Top 100 Tours, surpassing all other 2013 first quarter tours. Since creating Winter Jam in 1995, GRAMMY® nominated NewSong hosts and continues to oversee the exponential growth of this groundbreaking tour. Among the music industry’s top outings, Winter Jam features Christian music’s best and brightest artists and provides a powerful platform for ministry across the country. Promoted by Premier Productions and presented by Holt International, NewSong’s Winter Jam 2014 Tour Spectacular will hit 48 cities, before concluding March 30. A complete list of Winter Jam 2014 Tour Spectacular dates and cities is available at jamtour.com. For further information visit turningpointpr.com. Enjoy the day at Winter Jam's Jam Zone. Music, Games, Food and more at the World Congress Center from 10am-6pm! Join the JAM NATION! Become a 'citizen' and receive incredible benefits! When you become a citizen of Jam Nation, you get the chance to secure select seating, and so much more! Go to http://www.jamtour.com/jam_nation for full details! When you join JAM NATION, you may choose one of three outstanding membership options: Individual Platinum, Group PREMIUM, and Group BASIC. All JAM NATION memberships include the $10 donation for admittance to Winter Jam. Group BASIC membership is $29.99 (per person). In order to qualify for group memberships, you must have 10 or more in your group. *Restrictions do apply, see terms and conditions for all of the details. Go to http://www.jamtour.com/jam_nation to join JAM NATION!